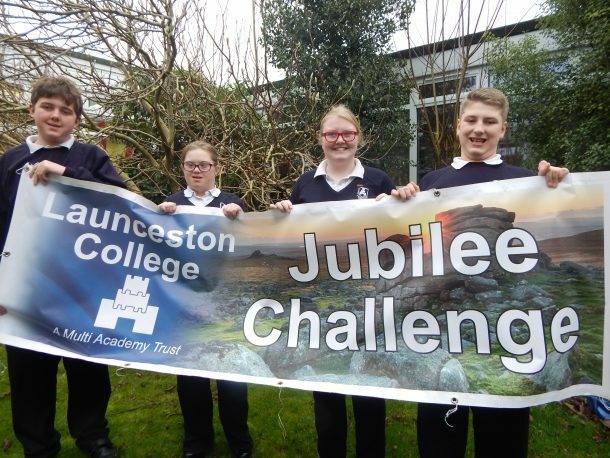 The four students participating in this year’s Challenge (Emily 11ACS, Sam 11ITA, Dylan 9KAL, Nicole 10EP) have a practice camp this week having completed six expeditions, with a second camp after Easter, which finalizes their training. The event itself will be held on 10 and 11 May. The countdown begins – only four weeks to go! Thanks to all for making it a lovely evening and such a success. Thank you also for your generous donations, and to our guest supporters Mrs Gilbard and Ms Nettle whom we hope to see again. The event itself will be held on 10/11th May. The countdown begins- only 4 weeks to go!